Celebrate the unbreakable bond between a father and his loving child, with this adorable and heart-warming story. 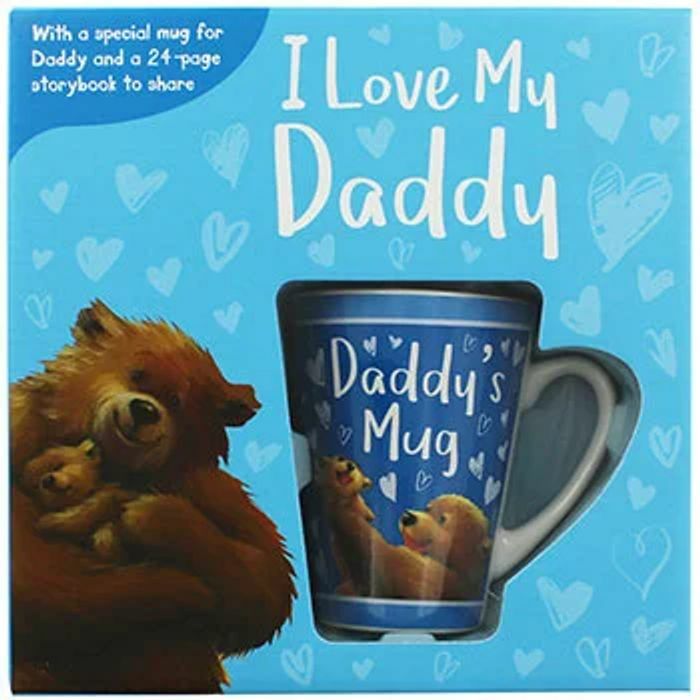 Complete with a beautiful storybook to enjoy together, plus a collectable mug, this is the perfect gift for any special daddy. Beautifully illustrated by Polona Lovsin, Daddy is always there to protect, comfort and play with his young cub. - father's day in June! This is a fab present for fathers day, so sweet! Thank you for sharing this, daddy will be very happy!